As a Property Manager, you know how important the upkeep of your community or complex is. This need for proper maintenance extends well beyond the day-to-day issues like plumbing, HVAC and electrical - the condition and cleanliness of your property's exterior surfaces is just as important when it comes to attracting new residents and keeping those you already have happy and satisfied with their living spaces. 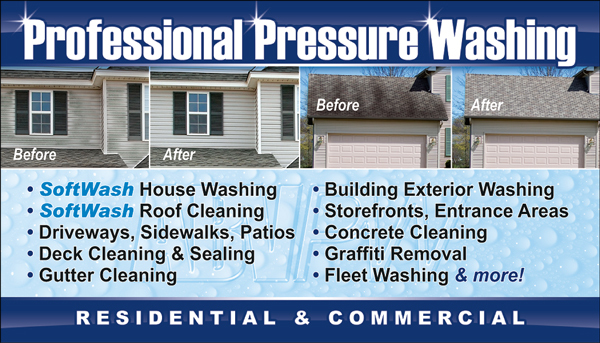 Let the property exterior maintenance pros at ABV Pressure Washing be your all-in-one solution. 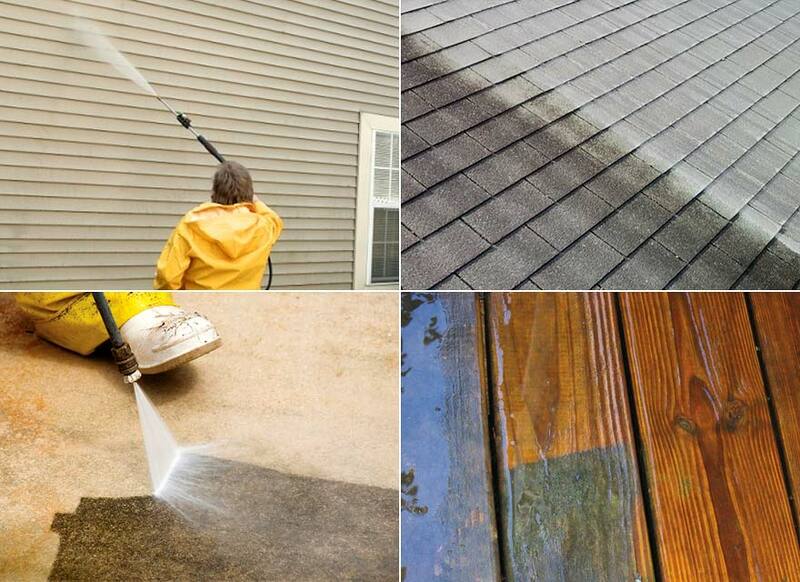 Deck & Fence Cleaning & more! Our services are ideal for a wide range of property types, from apartments, condos, and townhome complexes, to HOAs and Senior Living Communities. Many Property Manangers know it's easier to keep their properties looking their best by having them professionally cleaned on a regular basis throughout the year. That's why ABV Pressure Washing offers REGULAR MAINTENANCE PROGRAMS on a weekly, bi-weekly, monthly, bi-monthly, quarterly, or semi-annual basis. When you're enrolled in one of these quick, convenient, and cost-effective cleaning programs, you won't have to worry about scheduling cleanings or juggling multiple vendors - we simply arrive at the pre-scheduled date and time to get the job done. It doesn't get any more easy or budget-friendly than that! 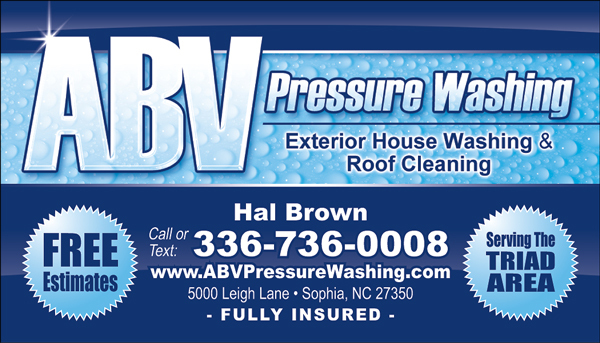 Providing Professional House Washing, Roof Cleaning, Soft Washing, Concrete Cleaning, Pressure Washing, Power Washing, and Truck Fleet Washing Services to Residential, Multi-Unit, Commercial, and Industrial customers in the Triad Area of North Carolina, including Asheboro NC, Greensboro NC, High Point NC, Sophia NC, and surrounding areas.